BERGEN OP ZOOM, THE NETHERLANDS, January 16, 2019 - SABIC announced today that it has taken a majority stake in Black Diamond Structures (“BDS”), a nanotechnology company established in 2014. 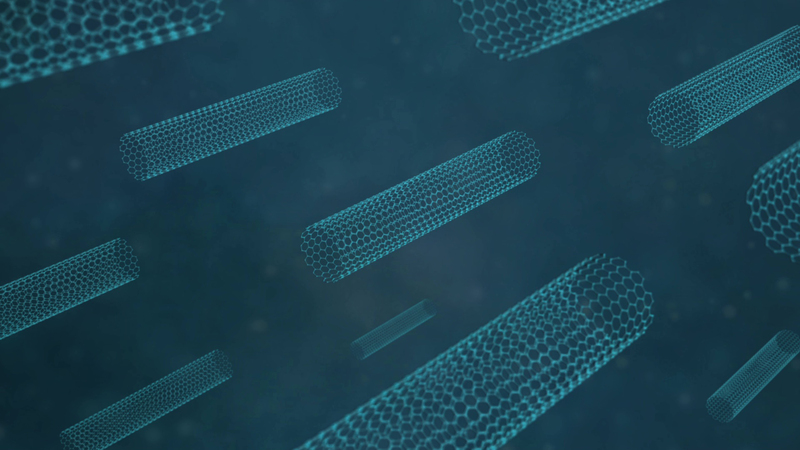 BDS produces and commercializes MOLECULAR REBAR®, a proprietary technology of modified carbon nanotubes that offers great potential for enhancing the performance of energy storage applications using lead-acid and lithium-ion batteries. BDS is being added as part of SABIC’s Specialties business. According to Alan Leung, Vice President of Specialties, the carbon nanotube technology of BDS will allow Specialties to address several demanding challenges in the energy storage market. In particular, BDS provides game-changing benefits to battery manufacturers looking for breakthrough improvements in charge rates, battery cycle life and energy density. 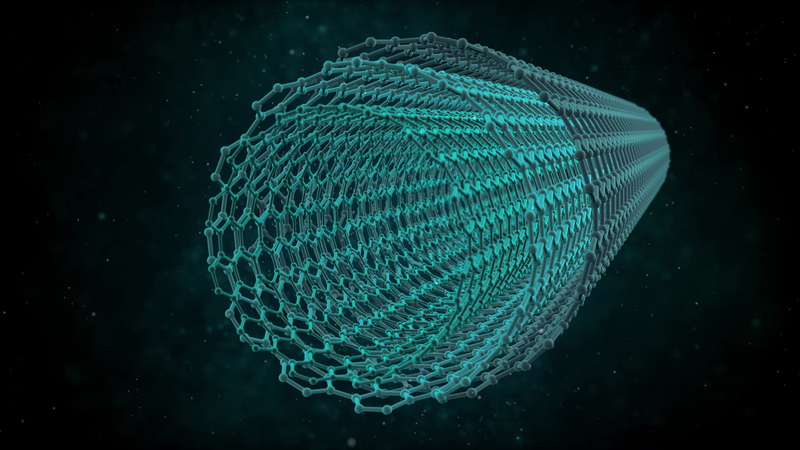 Conventional carbon nanotubes are known for their tendency to get entangled, cake and hold high residual impurities, limiting their capabilities of enhancing electrical and mechanical material properties in real world applications. In contrast, the MOLECULAR REBAR® product supplied by BDS delivers clean and discrete carbon nanotubes of uniform aspect ratio, enabling their use to create high-performance energy storage applications. BDS Chief Executive Officer, John Hacskaylo, says that this proprietary nanomaterial can be directly incorporated in existing production processes of batteries without requiring additional investments, allowing a fast-track for manufacturers to improve their next generation of batteries. Tests have shown that MOLECULAR REBAR® type carbon nanotubes significantly improve the cycle life of a lead-acid battery and enhance the performance of lithium-ion batteries to meet the increased power capacity demands of the industry. Moreover, Hacskaylo expects MOLECULAR REBAR® to play an effective role in the downgauging and downsizing of new battery designs. This not only meets the growing global demand for lighter batteries in the hybrid and electric vehicles market, but also reduces battery production costs, helping manufacturers to increase output and achieve higher economies of scale. Leung envisions that adding the MOLECULAR REBAR® technology to the portfolio of SABIC’s Specialties business can also open new opportunities beyond the energy storage market and unleash innovations in material science for enhancing the properties of specialty resins and functional compounds. SABIC and brands marked with ™ are trademarks of SABIC or its subsidiaries or affiliates. MOLECULAR REBAR® is a registered trademark of Molecular Rebar Design, LLC. High-resolution photos are available upon request. SABIC should be written in every instance in all uppercase. © 2018 Saudi Basic Industries Corporation (SABIC). All Rights Reserved. Any brands, products or services of other companies referenced in this document are the trademarks, service marks and/or trade names of their respective holders. SABIC is a global leader in diversified chemicals headquartered in Riyadh, Saudi Arabia. We manufacture on a global scale in the Americas, Europe, Middle East and Asia Pacific, making distinctly different kinds of products: chemicals, commodity and high performance plastics, agri-nutrients and metals. We support our customers by identifying and developing opportunities in key end markets such as construction, medical devices, packaging, agri-nutrients, electrical and electronics, transportation and clean energy. SABIC recorded a net profit of SR 18.4 billion (US$ 4.9 billion) in 2017. Sales revenues for 2017 totaled SR 149.8 billion (US$ 39.9 billion). Total assets stood at SR 322.5 billion (US$ 86 billion) at the end of 2017. Production in 2017 stood at 71.2 million metric tons. SABIC has more than 34,000 employees worldwide and operates in more than 50 countries. Fostering innovation and a spirit of ingenuity, we have 11,534 global patent filings, and have significant research resources with innovation hubs in five key geographies – USA, Europe, Middle East, South Asia and North Asia. The Saudi Arabian government owns 70 percent of SABIC shares with the remaining 30 percent publicly traded on the Saudi stock exchange. Founded in 2014 as a joint venture between SABIC Ventures US LLC and Molecular Rebar Design, Black Diamond Structures (BDS) is a global leader in nanomaterial based solutions for energy storage market. The company holds the exclusive rights to the use of MOLECULAR REBAR® in the energy storage market spaces. MOLECULAR REBAR® is a revolutionary discrete carbon nanotube technology that helps improve the mechanical and electrochemical properties of lead-acid and lithium ion batteries. BDS operates a full-scale manufacturing plant and world-class battery testing capacities at its global headquarters in Austin, Texas, and is working with over 160 battery manufacturers worldwide. For more information, please visit www.blackdiamond-structures.com. MOLECULAR REBAR® technology from BDS is believed to offer great potential for enhancing the performance of energy storage applications, such as lead-acid and lithium-ion batteries used in the mobility industry.